The Circle Weaving Kits are now available for sale in my new Etsy shop, Felt and at Founders Park, The Little Beehive Co-op, Fibre Spectrum, The Wool Shed and Cruella’s Fibre Boutique in Nelson. Watch these short video tutorials to learn how to set up your Twill Textile Design Mini circle loom and get weaving. For additional Hints and tips , you can have a look at this post here…..
Lastly, here is another printable diagram to help you thread up the loom. 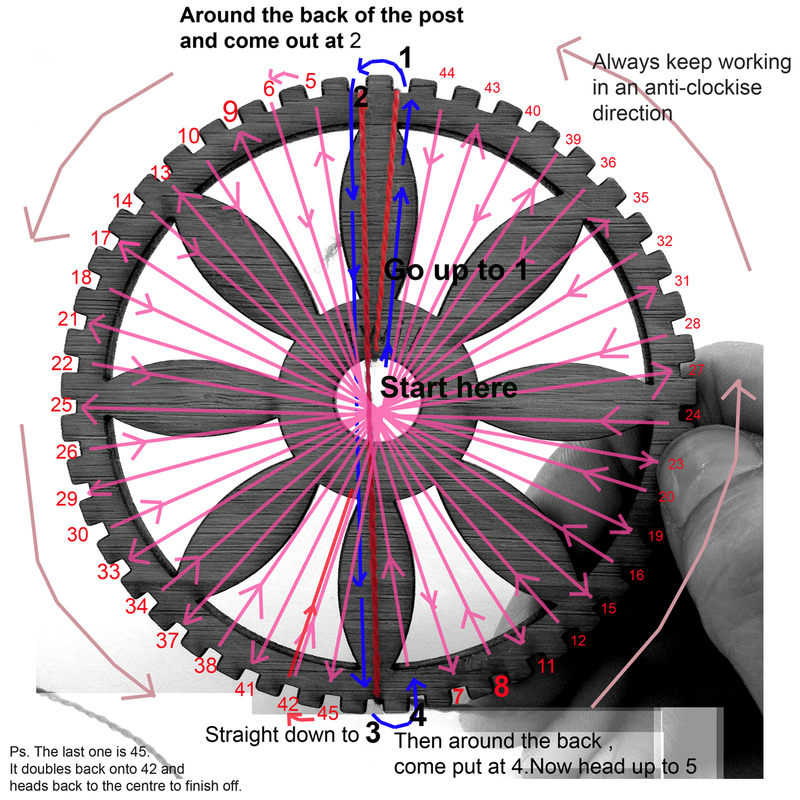 Start in the centre, then follow the numbers from 1 to 45, then double back to number 42 and end in the centre again. It’s a bit like a dot-to-dot puzzle but I hope it helps. Where can I purchase this beautiful little loom? Hello. Thank you for your comment on my blog. 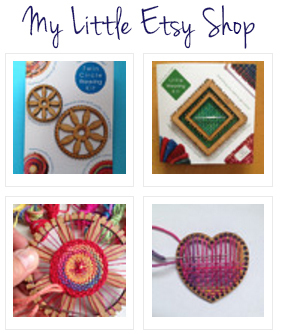 I have just listed the little circle weaving loom kits on an Etsy shop. 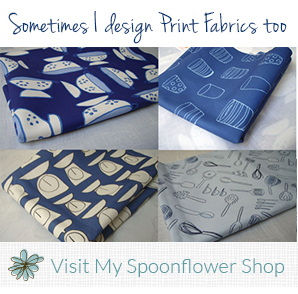 They are also vailable in Nelson at the Founders Park Windmill Shop. just lovely! how do i purchase a mini loom circle? Saw this on Tiny Happy and it was so easy to get. Great service. Beautiful loom. Just tried it and should have looked at video where it was easier to see the threads cross every 2nd post on the back! My rookie effort wrapped the back of every post. I bought your tiniest circle loom and love it. Your fast, personal service made me feel as if I’d been able to zoom around the world to New Zealand! I’m going to order more! Thank you so much. Do you know if there are circular looms available that are larger than 9cm?